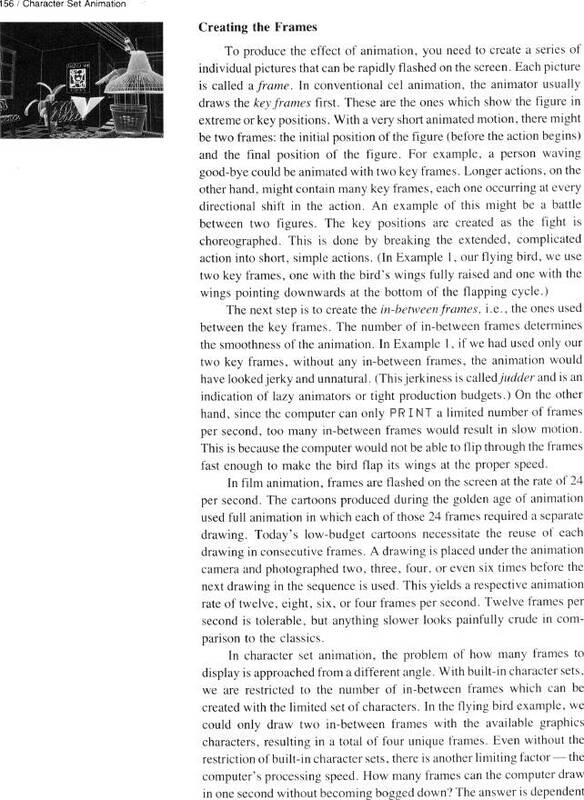 Computer Animation Primer: Creating the Frames. Key frames. In-between frames.